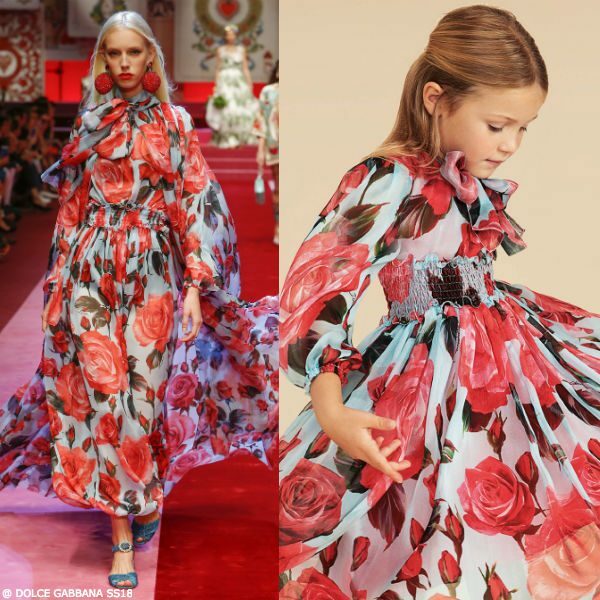 Love this luxurious DOLCE & GABBANA Girls Pink & Blue Rose Silk Mini Me Dress for Spring Summer 2018. 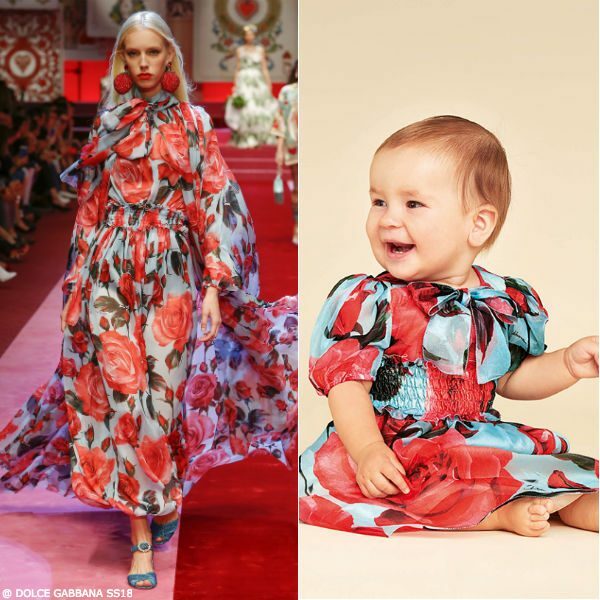 This adorable is the perfect Mommy & Me Look Inspired by the Dolce & Gabbana Women’s Runway Collection at Milan Fashion Week. Made in 100% silk chiffon, this exquisite blue and red rose print dress by Dolce & Gabbana is perfect for your little princess! 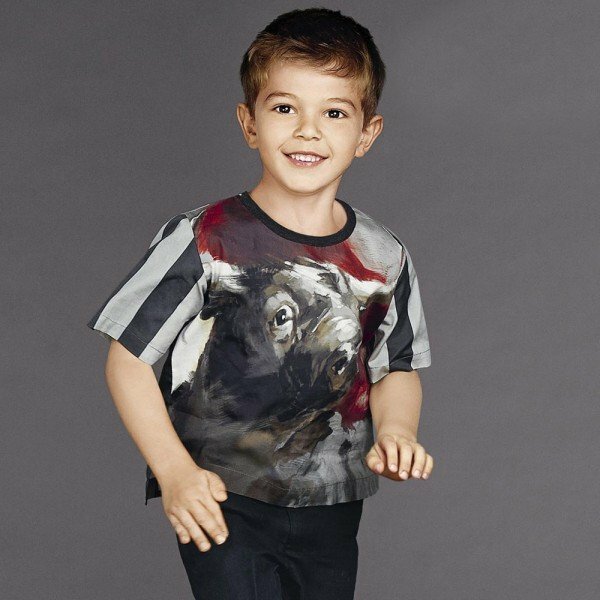 Also comes in girl sizes so she can match her big sister.